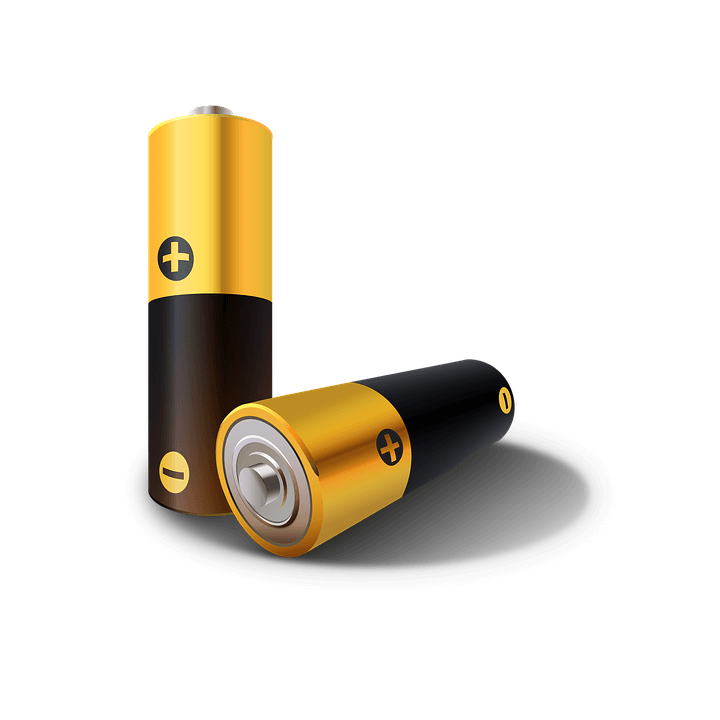 The UK has funded various battery technology research and development projects in hope to powering its transition to a low-carbon economy with energy storage. The project is planned to run for four years and funding has been granted up to £246m. The funding will be distributed through three competition streams that will aim to boost UK-based R&D in storage technology. One of the competitions will be a £45m research competition led by the Engineering and Physical Sciences Research Council (EPSRC) and will begin by creating a Battery Institute. This will consist of a consortium of universities and will aim to address the key industrial challenges in battery development. Stage two will be led by Innovate UK, which will hold R&D competitions designed to bring the most promising results of the Battery Institute closer to market. Stage three is a competition led by Advanced Propulsion Centre and will focus on scaling up battery technology. This competition is aimed at finding the best proposal for a new open access National Battery Manufacturing Development facility. Researchers believe that batteries will form the cornerstone of a low carbon economy for cars, aircrafts, consumer electronics, and district and grid storage. This signifies the importance of the following R&D project as it allows the UK to consolidate and grow its capabilities in novel battery technology. The following research funding will present huge opportunities for UK businesses and will help to generate further jobs and growth in the UK’s low carbon economy. It is believed that Battery technology will save customers substantial amounts of money and allow them to make better use of their resources. The Government is strongly supporting businesses to invest into R&D and is therefore offering significant tax relief incentives. If you believe your business may be eligible for an R&D Tax Relief, contact a Swanson Reed Tax Advisor today for an assessment. We look forward to speaking with you.